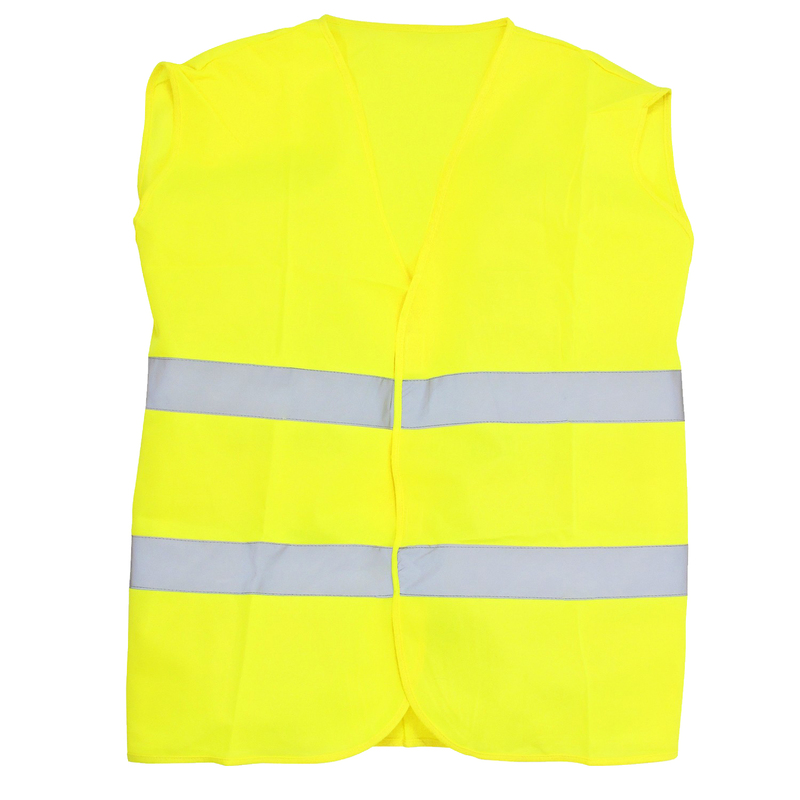 The warning vest has at any time excellent visibility. Darkness or bad view, it doesn't matter! 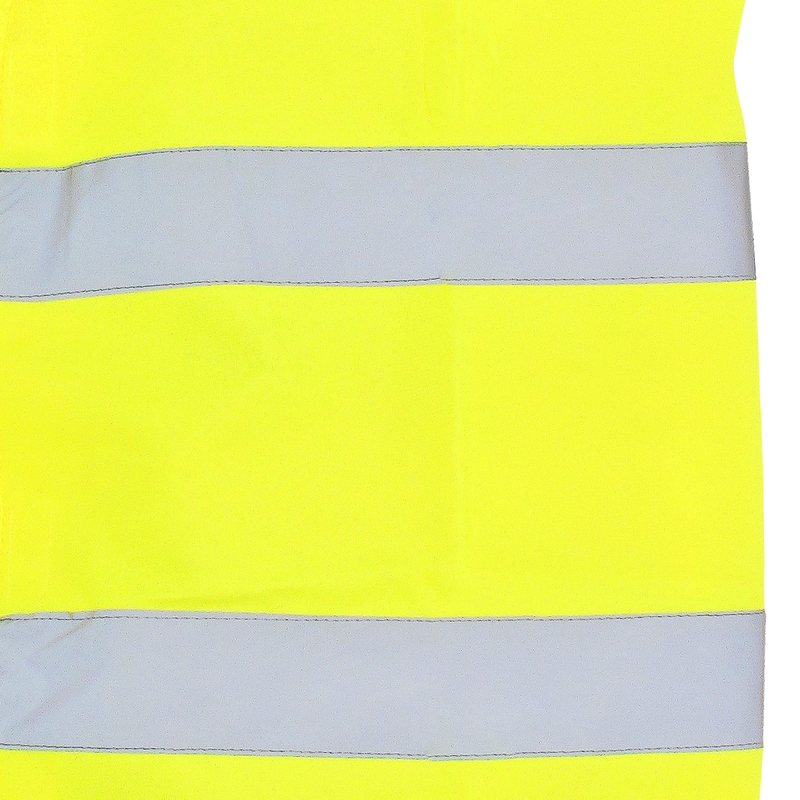 The yellow material and the noticable wide stripes can not be overlooked.